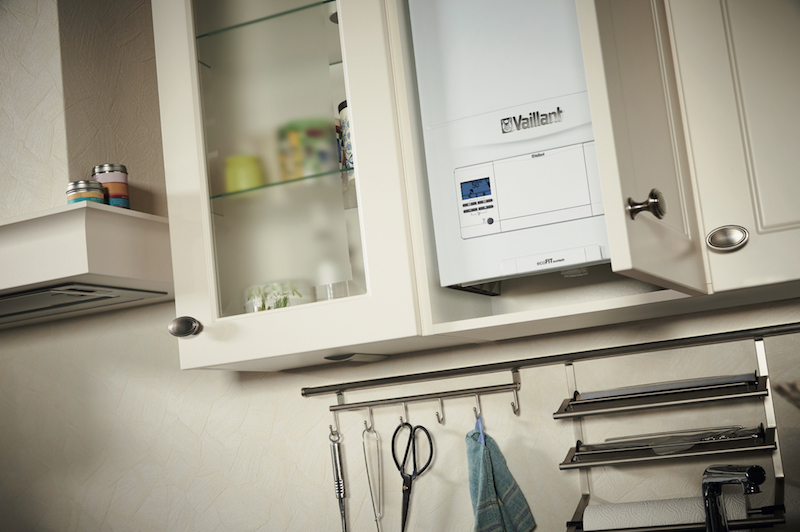 The new ecoFIT sustain range of combi, system and open-vent boilers from Vaillant have been designed to meet the requirements of new build developments. With a compact design, the ecoFIT sustain is suitable for a range of homes and can easily fit in most kitchen cupboards. 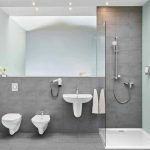 For ease of installation and siting flexibility, they also come with both rear and top flue options using existing Vaillant flue systems. The new boilers offer a high SAP rating and are fully compatible with the company’s wired and wireless controls, including the vSMART app-based control which possesses both load and weather compensation. The vSMART intelligently learns from a home’s thermal behaviour as well as outside weather conditions and adjusts accordingly to maximise both efficiency and comfort levels. UK MD Klaus Jesse says: “We are the leading premium brand for high performing and responsible solutions for specification. Our products have high efficiency ratings and low emissions, with an enviable reputation for performance, quality and reliability. This comes from proven German engineering combined with award winning UK manufacturing.